How well do you know this popular 90's TV show? 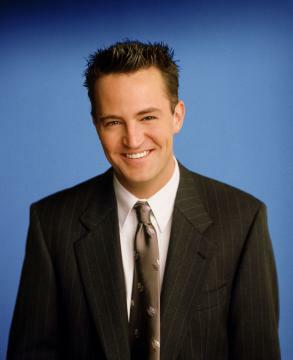 You are about to take part in THE most epic F.R.I.E.N.D.S. quiz OF the year! Do you know Friends or do you not? See if you are a sore loser or a proud winner! Are you a true F.R.I.E.N.D.S. fan? 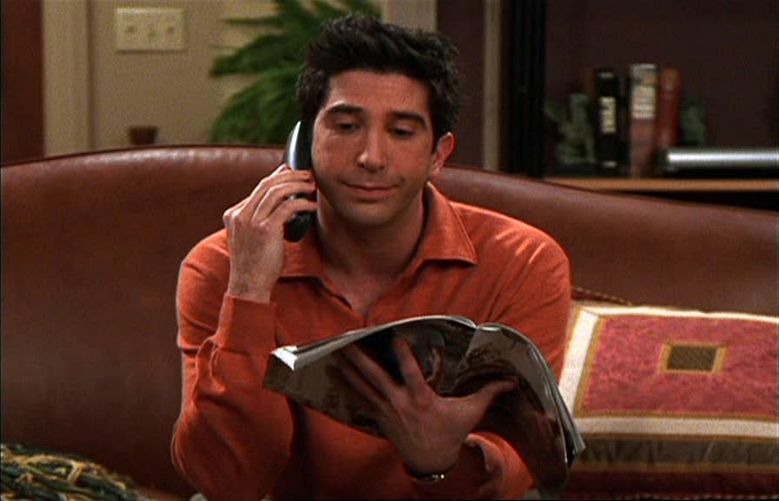 Do you know your Ken Adams from your Joey Tribiani? How well do you know the hit 90's sitcom Friends? How Much Do You Know About "Friends"? Here Is A Hard Quiz All About The T.V Show "Friends"! How Much Do You Know About "Friends"? Take This Quiz To Find Out! Test your true fandom in my 10 question, only a real fan would know, quiz. Do you know F*R*I*E*N*D*S as well as me?